The slow close easy lift & clean seat offers a transitional design creating a clean look that complements most bathroom styles. 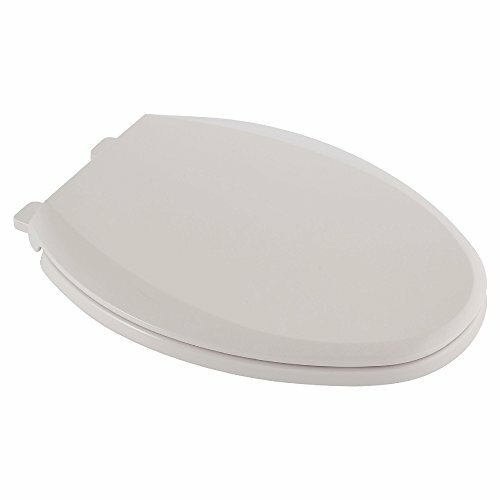 This seat features slow close hinges to prevent slamming of the seat, a quick lift-off feature to easily remove the seat for cleaning, bottom mount hardware with quick zip nuts for speedier installations that fits most conventional Toilets and a patented EverClean surface that inhibits the growth of bacteria, mold and mildew. Create a designer look with the new slow close easy lift & clean seat from American Standard. View More In Commercial Toilets.